Are you ready for some football?! 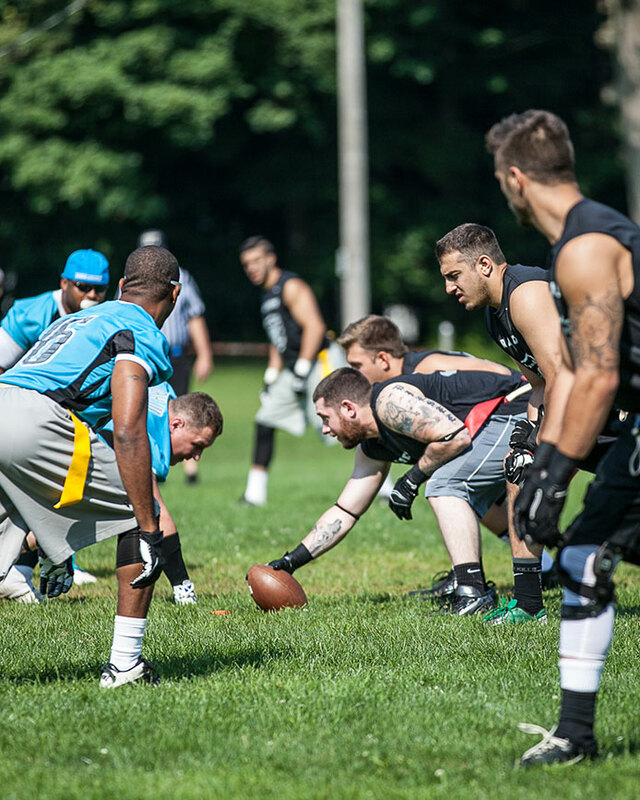 Break out your cleats, call your friends and sign up today as a free agent or a Team Captain! Registration includes your own jersey to keep, 7 game regular season, and a chance at playoffs! Check back for details on upcoming Flag Football season!